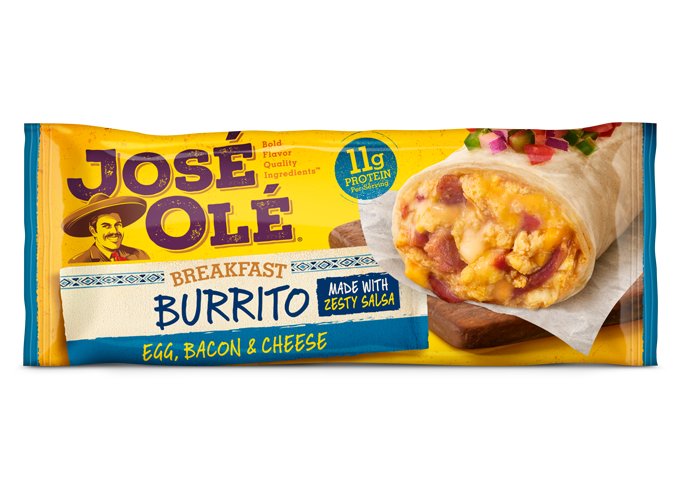 When it comes to Burritos, everyone loves a cheesy flavor! This Cheesy Burrito Casserole recipe is especially fantastic, full of flavor and so easy to prepare. 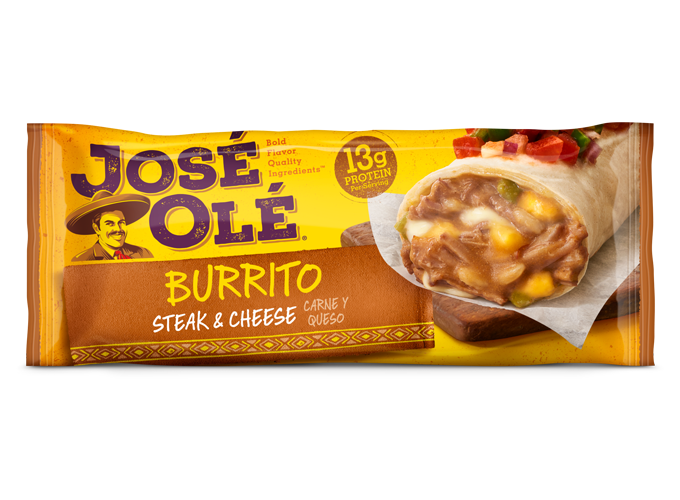 We suggest to layer your favorite José Olé Burrito with the smoky flavor of refried beans and add some cheese because everyone loves a melted cheesy flavor when it comes to burritos. Follow steps to prepare our Cheesy Burrito Casserole. 2 1/2 cups of shredded Mexican blend cheese. 1. 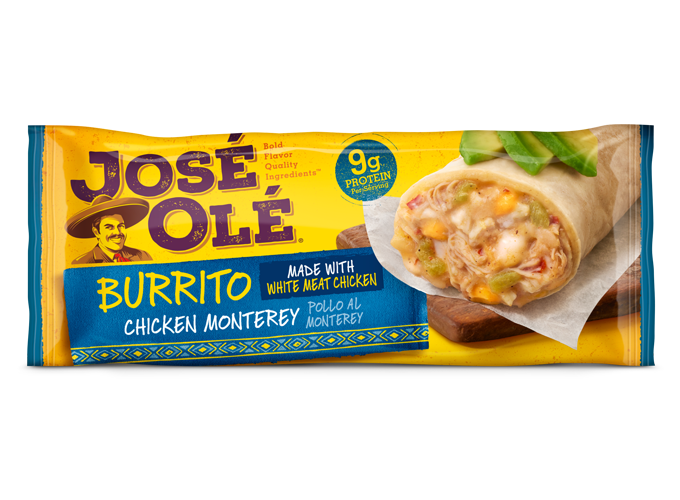 In a baking dish, layer your favorite José Olé Burritos. 2. Add a layer of refried beans, chopped onion, sour cream to taste and cheese. 3. Bake for 20 min at 350 F.
4. Add more cheese if you want and it’s ready to serve! This Burrito Casserole is perfection! It’s an ideal recipe to prepare for breakfast, a meal, or even for dinner. Share this cheesy burrito dish with your friends during your next gathering. Add some green chilies for a little punch of flavors, or a jalapeño pepper salsa for an extra kick. 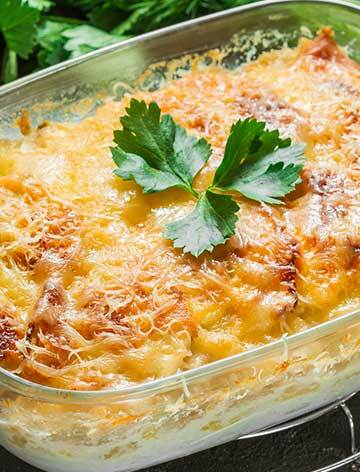 If you love cheese, feel free to spread more over your burrito casserole!